Welcome visitor! You are looking for the ideal price for your private transport from Paris CDF Roissy airport to the center of Paris, in the city at the address of your choice? We offer you instantly to discover this price and at a totally affordable price, all for a journey in a luxury vehicle as well as a professional driver of our transport service TaxisRoissy.fr. 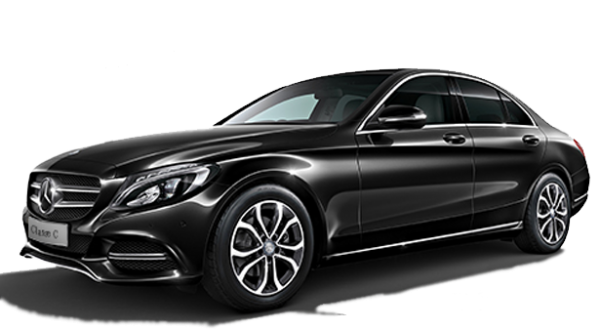 Discover your price Cost of Taxi from CDG to Paris Central readily clicking on the quote button below you are immediately redirected our online quote creator without waiting and your price will appear after entering the information of your On-line transport. Our services privatized transport TaxisRoissy allow you to move easily in Paris and its surroundings, for all your trips and transfers in Paris and your transports between stations and airports of its boroughs, you want your driver takes you to Roissy Charles de Gaulle, Beauvais, Orly and Le Bourget , we assure you a very fast high-end cheap transportation for all your needs. Transport from Paris to its airports, but also from Paris airports to the French capital.